Reporter Madeline Fox looked into the grant and talked with Dan Andresen, a computer science professor at Kansas State University. He said the grants may help a little, but they won’t come close to covering the cost to connect all of rural Kansas. The FCC says one in three rural Kansans — keep in mind, most of the state’s population is packed in urban and suburban areas around Kansas City, Wichita, Topeka, Lawrence and the like — lacks access to adequate broadband. President Donald Trump is holding a rally in Topeka on Saturday. He’s coming to boost the prospects of Republican candidate for governor Kris Kobach and Steve Watkins, who’s running for Congress in the district that covers the state capital, Lawrence and much of the rest of eastern Kansas. Democrats are hoping to make the high-profile event work for them. In some parts of the state, they’re using the event, and liberals' loathing of Trump, to coax canvassers to campaign door-to-door for the party’s candidates. A former emergency room nurse at Lawrence Memorial Hospital lost a lawsuit that alleged the facility fudged numbers to reap bigger payments. Megen Duffy contended the hospital administration told emergency room workers to change arrival time data of heart attack patients to qualify for higher reimbursements. But KCUR’s Dan Margolies reports that a federal judge tossed the lawsuit, saying the nurse failed to prove that affected the rates at which the government paid the hospital. An Olathe mand man pleaded guilty Wednesday to unlawfully importing endangered leopard cats. 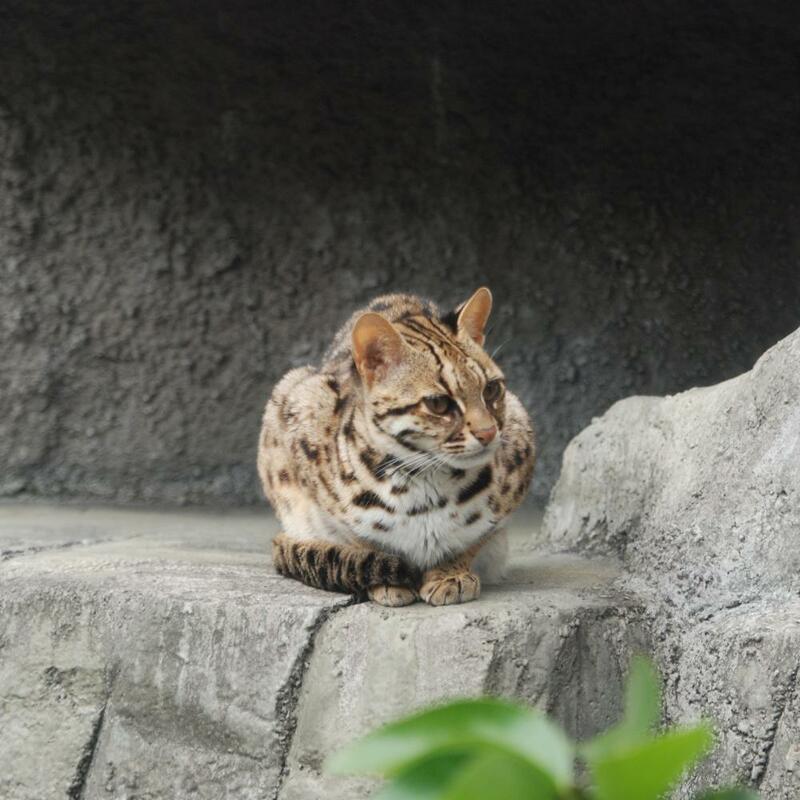 The leopard cat, or Prionailurus bengalensis, is about the size of an ordinary house cat, but with longer legs. It’s a wild feline native to Asia. Federal law considers it an endangered species. A news release from the U.S. Attorney’s office said 34-year-old Lawrence E. Payne pleaded guilty to one count of violating the Endangered Species Act. An investigation in the case, the release said, began when Payne applied to the U.S. Department of Agriculture for a breeding license for Asian leopard cats. He faces a penalty of up to a year in jail and a fine up to $50,000. Farm groups are moderating their enthusiasm over transforming the North American Free Trade Agreement into the Trump Administration’s United States-Mexico-Canada Agreement. Harvest Public Media reports that the deal changes provisions for auto manufacturing and intellectual property, but keeps many of the former NAFTA provisions for agriculture. Joe Maxwell, executive director of the Organization for Competitive Markets, told HPM he finds the proposal disappointing. His group advocates for independent family farmers and he says the new USMCA would only allow multinational agribusinesses like Cargill or JBS to lodge trade complaints, such as accusing one of the countries of unfairly subsidizing its farmers. “Continuing to give private corporations the ability to bring a dispute actually puts the farmer in harm’s way,” he said. The deal still needs congressional approval. For a time, schools were eager to embrace zero tolerance policies. Get in a fight, take a weapon to school. You’re out. But that approach is not put into practice so stringently today, the Kansas News Service’s Stephan Bisaha and The Wichita Eagles Suzanne Tobias report. And Ron Estes, the Republican running for re-election to Congress from Wichita, puts out a YouTube ad. (Hint, the fact that it runs a minute and a half means you’re unlikely to see it anywhere other than the internet.) And, yes, since it’s a biographical ad for a Kansas politician, cue the bucolic farm scenery. Again from the Ron Estes campaign, but focused on Democratic challenger James Thompson. So crank up the ominous music and unflattering still photos. Former President Barack Obama continues to roll out scores of endorsements in this year’s mid-term congressional elections, hoping to stick his successor with more Democratic resistance on Capitol Hill. Sharice Davids is among the more than 300 candidates, all Democrats, Obama has backed.